Uniqolabel protects FMCG products ranging from personal hygiene to food products. Around 30-40% auto components sold are fake. Uniqolabel not only provides counterfeit protetcion but can also help track products through supply chain. Counterfeiting is highly prominent in Electronics Industry. Uniqolabel works with manufacturers ensuring complete protection of products. Uniqolabel is being widely used in Apparel and Lifestyle industry. Brands are now able to enhance customer loyalty and eangagement using Uniqolabel. 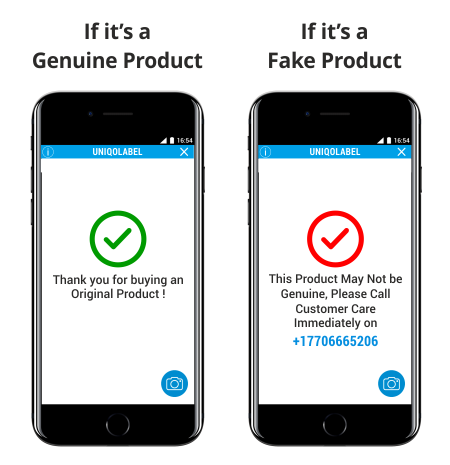 Tools and Machinery industry is widely affected by fake products and Uniqolabel ensures complete protection from fake products from manufacturing to end customer. To protect farmers, consumers and the environment, Uniqolabel is dedicated to ensuring fake products are not used in farming and agriculture. Faking of Certificates & Documents is a serious issue affecting not only private enterprises but even government organizations. Uniqolabel is in the forefront of providing anti counterfeit technology to protect certificates & documents. Adding unique identity and protection to your products. 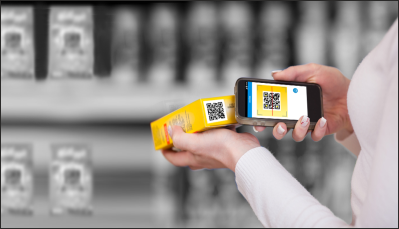 Uniqolabel provides an unique, non-clonable identity for all your products on a non-tamper, holographic label. Not Just protection against counterfeiting but immediate counerfeit identification and reporting. 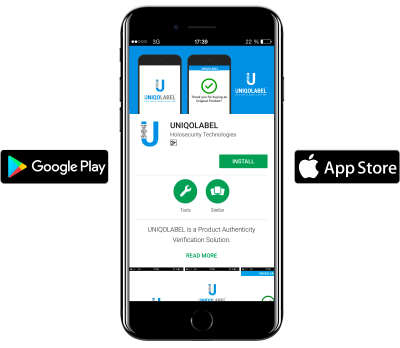 Uniqolabel's consumer facing mobile application provides quickest and easiest method of verifying product authenticity. Uniqolabel is a global system so rest assured your products are safe not just in your region but globally. We use the latest of mobile, machine learning, computer vision, blockchain, infrastructure and cryptography making Uniqolabel one of the most advanced systems. 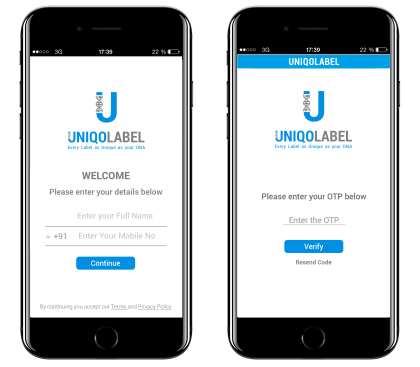 Uniqolabel is a real time system so any counterfeiter identified can be tracked and reported instantly. Here Are Some of The Brands That Have Successfully Defeated Counterfeiting Using Uniqolabel! Our Customers love us for we help them not only remove fakes but enhance consumer loyalty and multiply sales and profits!
" Our Production & sales are up, i am extremely happy with Uniqolabel "
" Great Technology, We are using it to enable verification of our product authenticity and we have seen our sales increase by 50% "
"We were having huge counterfeiting issues and had lost a huge customer base but now with Uniqolabel we have been able to gain customer confidence and wipe out fakes from the market "